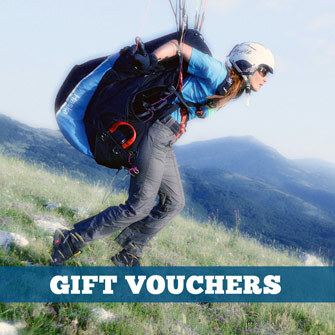 We are not offering paragliding courses, coaching or trips because we are dedicated to providing outstanding service to our shop customers. 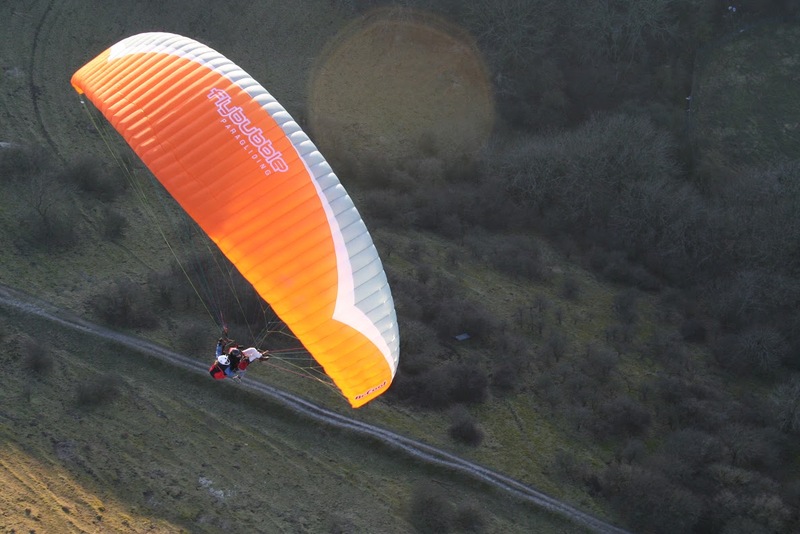 Please refer to the BHPA website for recommendations of paragliding schools in your area. We do sometimes run specialised seminars and training sessions. Check the Events calendar for upcoming offers. It’s simple to fly, but it takes a lifetime to master! You’ll need to be fit, adventurous and have free time, but you don’t need to be fearless. Caution and careful risk management are traits of good pilots. Tandem paragliding flights are a great way to enjoy the full aerial experience, without having to first learn how to control the paraglider yourself. Your expert tandem pilot will take care of the launch, flight and landing for you! Paragliding schools usually offer a trial session where you can learn to manage the wing on the ground, and get some short low level flights. These are ideal if you think you might take the sport up, as they build a foundation for the next stage. Expect 10-15 days of training to reach an adequate level for safe solo flying. In the UK this will result in the Club Pilot licence, which is internationally recognised via the IPPI system. We think it’s best to learn in the environment you’ll do most of your flying in, but training overseas can offer you an accelerated progression. 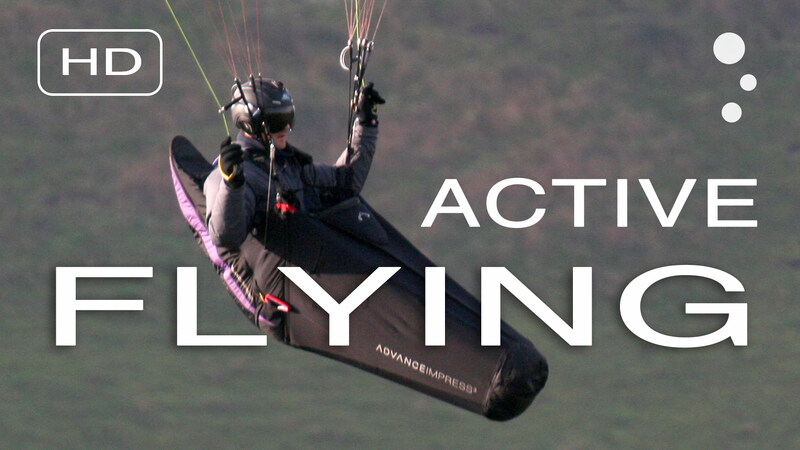 For these answers and more, check out the Paragliding FAQ. We are experts at matching pilots to the right equipment. We specialize in pilots who are already licensed and thus outside the school environment. If you’re just starting out, we can help you but we recommend you talk to your instructor first, as they know your abilities and are best placed to answer your many questions. We also believe it’s important to support good paragliding schools because they are vital in building a safe skilled flying community. But if you’re dissatisfied with the service you’re getting or feel you’re being taken for a ride, give us a call. Our customers always get straight-shooting unbiased advice. 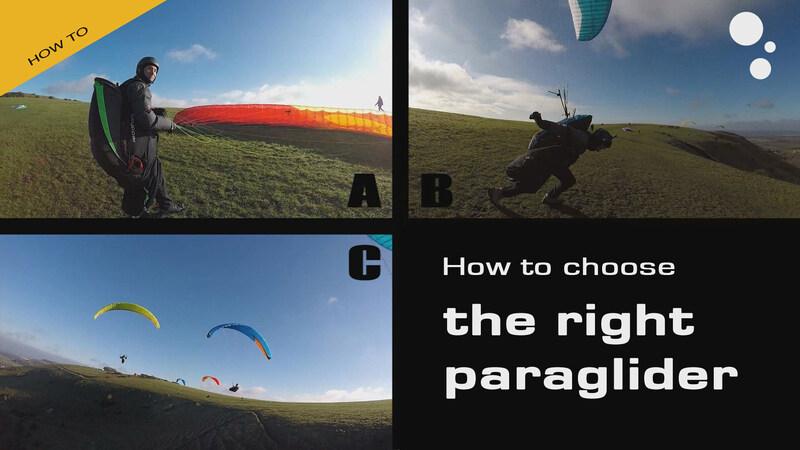 You should also read our buying guides, especially How to Choose The Right Paraglider. See our Flight Skills section for a range of articles, videos, tips and free tutorials. Every BHPA club will have a coaching team, but they are volunteers, so their availability is often limited. Some schools offer one-on-one pilot coaching. Pilots are strangely reluctant to pay for instruction, but it always pays itself back in confidence, ability and skills. Good coaching rapidly impacts your airtime and accelerates your learning. We recommend you join a club, seek out the coach, and make friends with the experienced local pilots, who are often more than happy to share their hard-won knowledge. Highly recommended! This is probably available from any of your local tandem pilots, if you’re prepared to pay the going rate. Tandem pilots are often experts at thermaling, as their income depends on staying airborne. By seeing what the pilot does while feeling the sensations in the air, you learn fast. We do offer this from time to time, so join us on facebook and subscribe to our newsletters to keep in touch. We can’t promise we’ll break a record, but you’ll learn a lot. 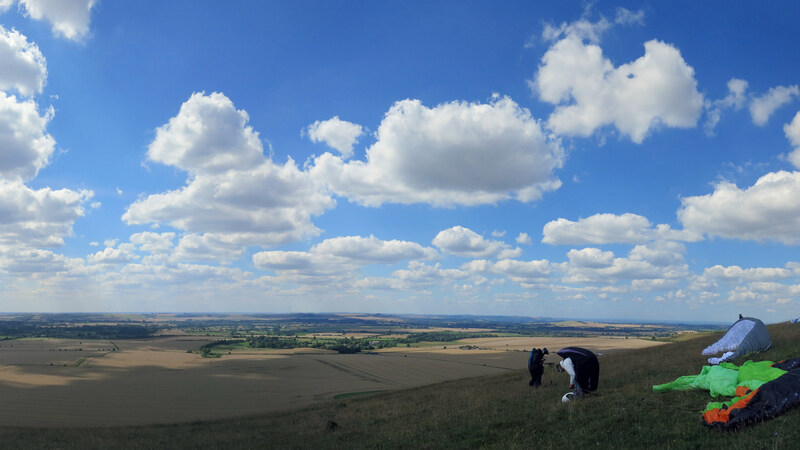 Travel with your paraglider, even if it is just to new areas in your own country! It’s one of the great joys of free-flying: it can be done almost anywhere, and the aviation communities are welcoming, the world over. Guides do not need to be licensed instructors, but they are often experts in their region and passionate about getting pilots into the air. The best operations will get you flying farther and higher in a progressive way, building on your skills so you don’t overstep your limits and lose confidence by getting a scare. Once you’ve learned how to fly cross country, the online XC leagues provide a competitive forum for self-sufficient pilots. You can learn a lot by watching what other pilots achieve on the days you choose to fly. We are enthusiastic supporters of the UK XC League, which we won in 2015 (Carlo #1, Nancy #1 Lady). We sponsor prizes and encourage our main brands to do so. Read our report on the 2015 UK PG XC season. After building your cross country flying skills, a competition can boost your skills. A competition task makes it possible to compare your decisions with those of others following exactly the same route. In the UK there is the Advance British Club Challenge, a series designed to introduce pilots to competition flying. Simple tasks are set and flying is in a social, supportive environment. Some competitions like the Gin Wide Open and Ozone Chabre Open offer good introductions to competing overseas. Once you’ve mastered the basics, you can progress to regional and national championships, and ultimately aim for your national team. There’s always something going on during the European summer. There are instructors who specialise in doing extreme manouevre training, over water. The main venues are Annecy (France) and Oludeniz (Turkey). Begin with a Pilotage course which will teach you better wing control and active flying and next time go for the full-blown SIV, which includes stalls, spins and reserve deployment. Doing this will boost your confidence and keep you safer. We’ve noticed a massive improvement in pilots who attend these courses, and we think they should be a prerequisite for flying anything above a mid-EN B wing and for all pilots going XC.